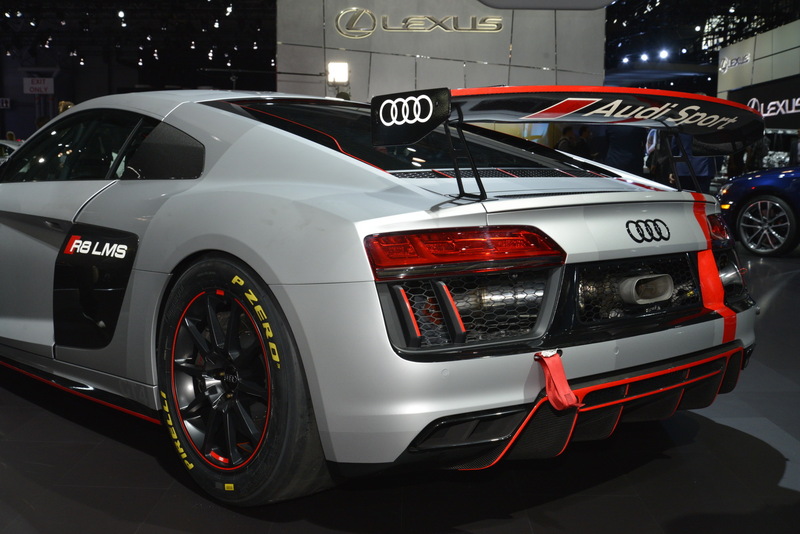 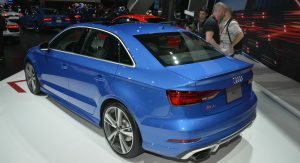 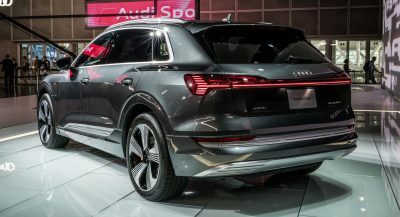 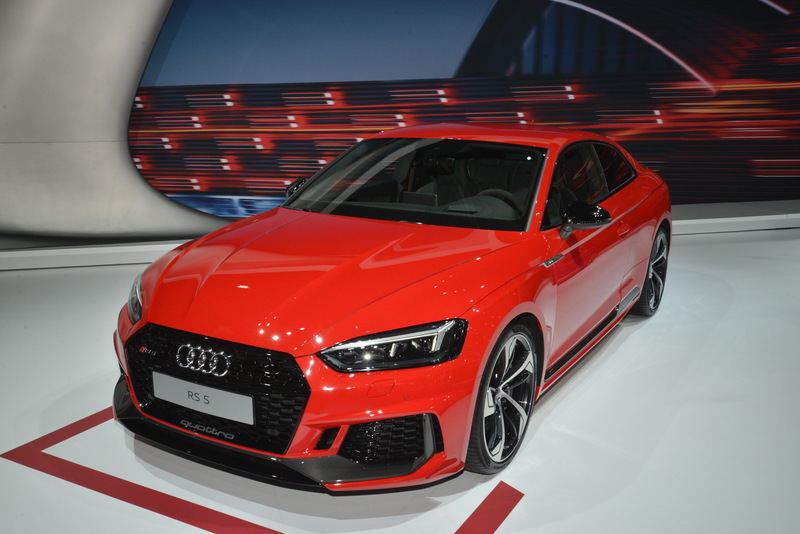 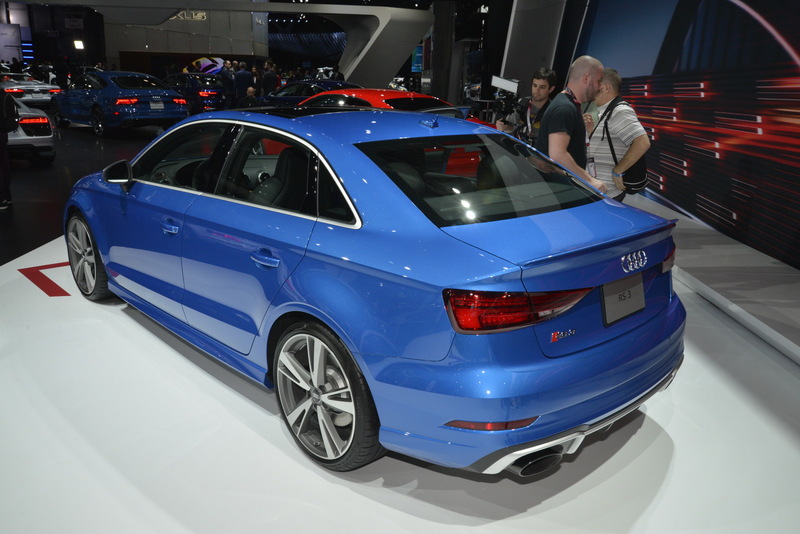 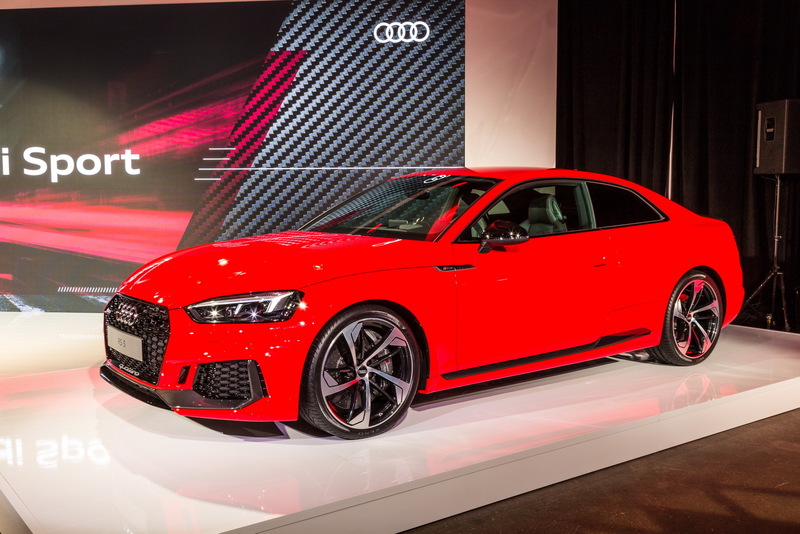 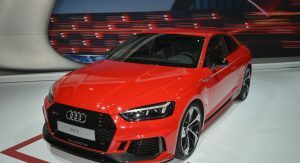 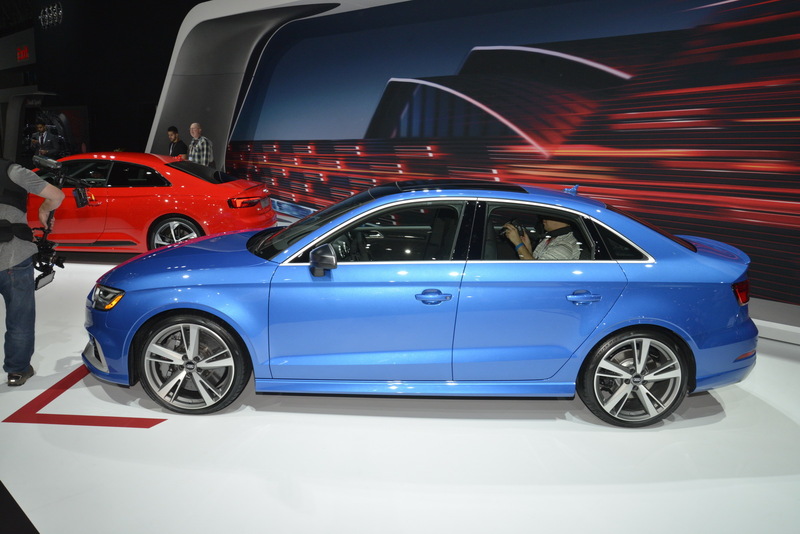 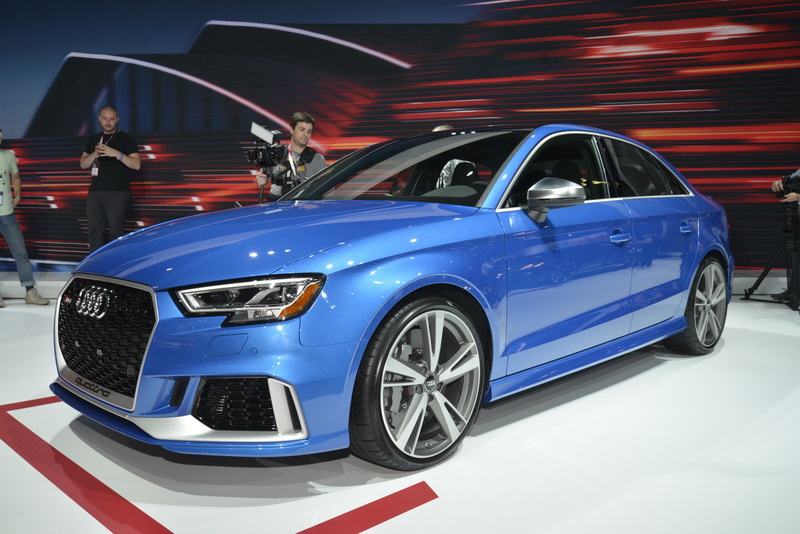 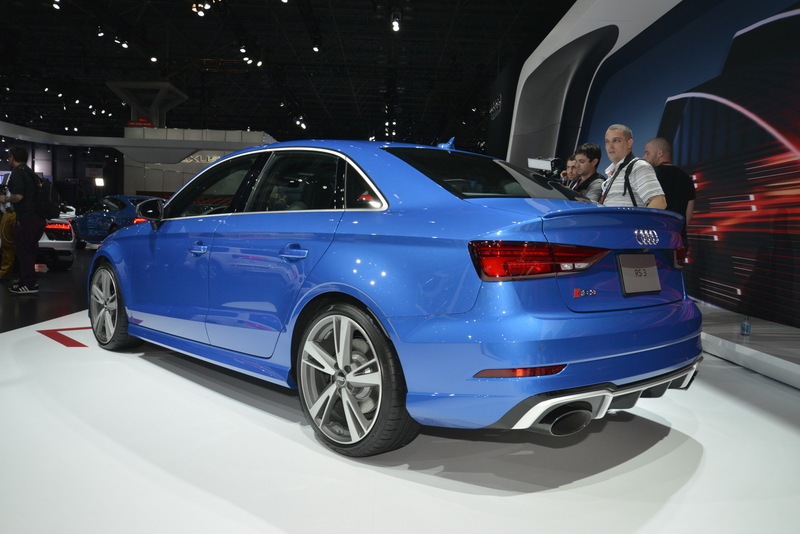 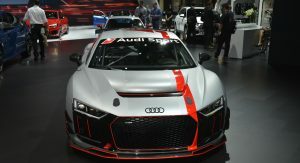 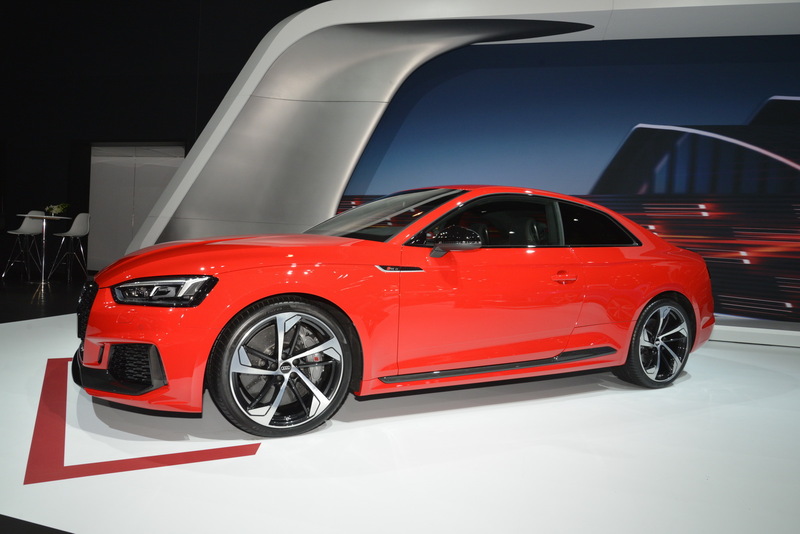 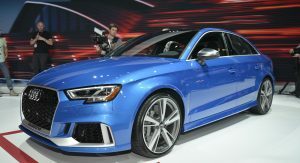 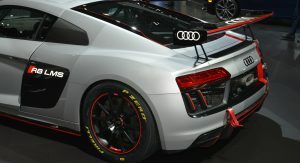 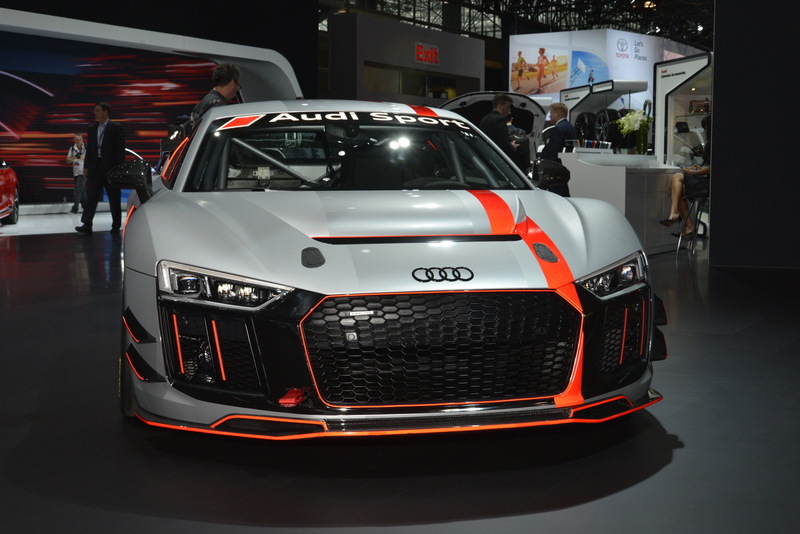 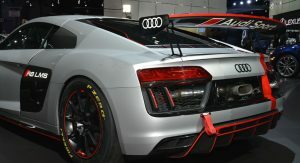 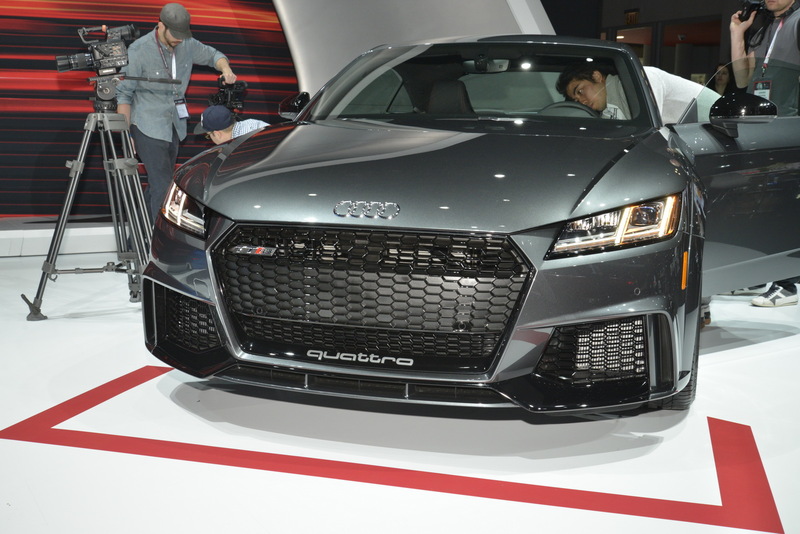 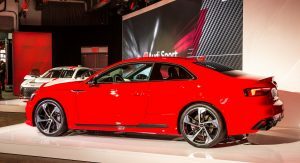 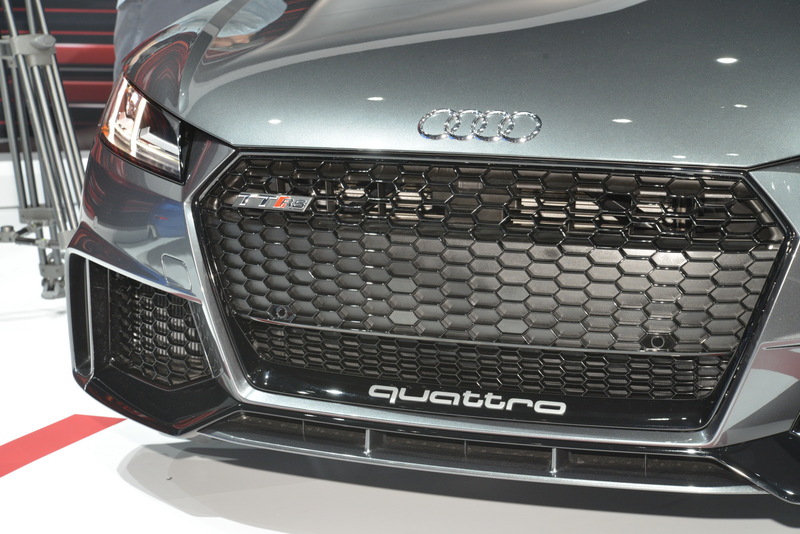 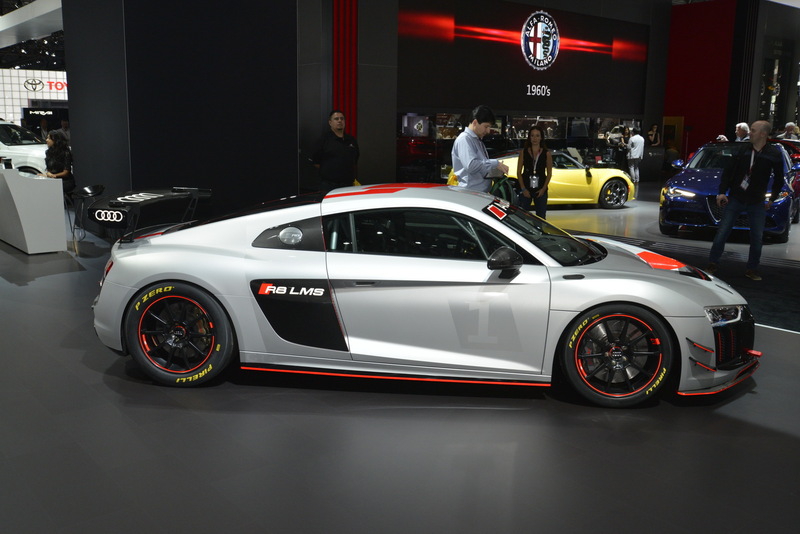 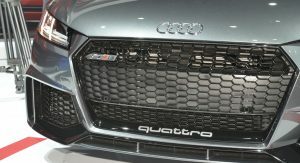 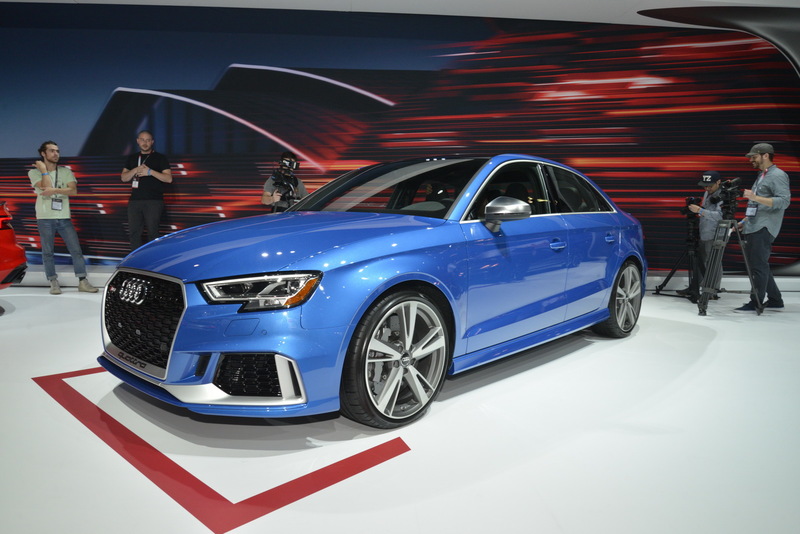 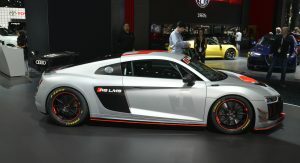 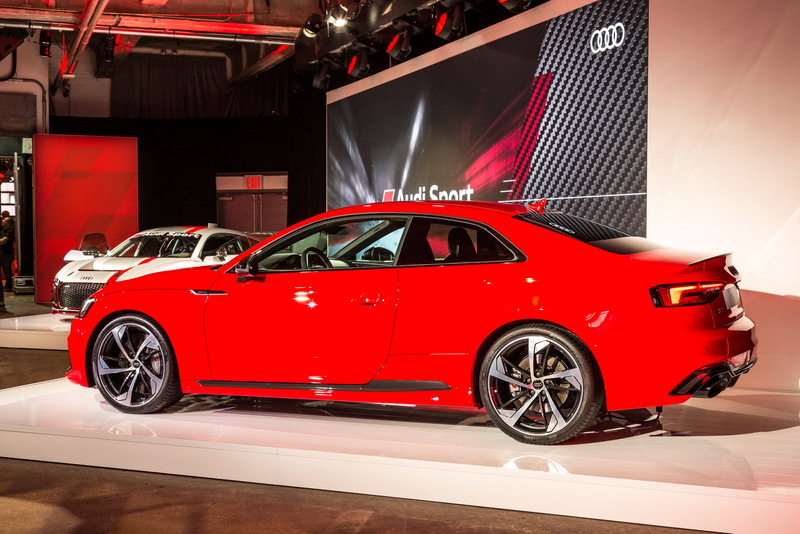 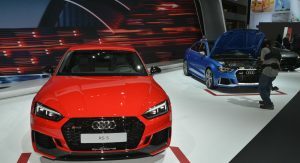 Audi of America announced the official launch of the new Audi Sport sub-brand during the New York Auto Show. 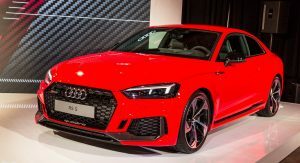 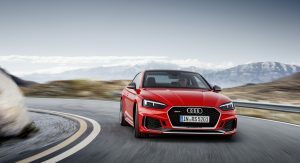 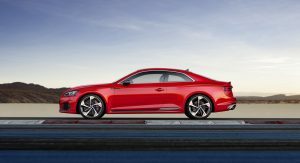 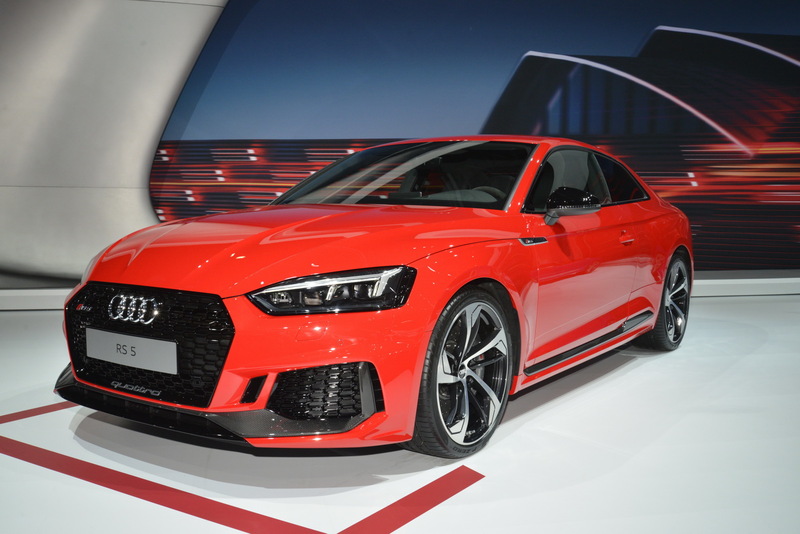 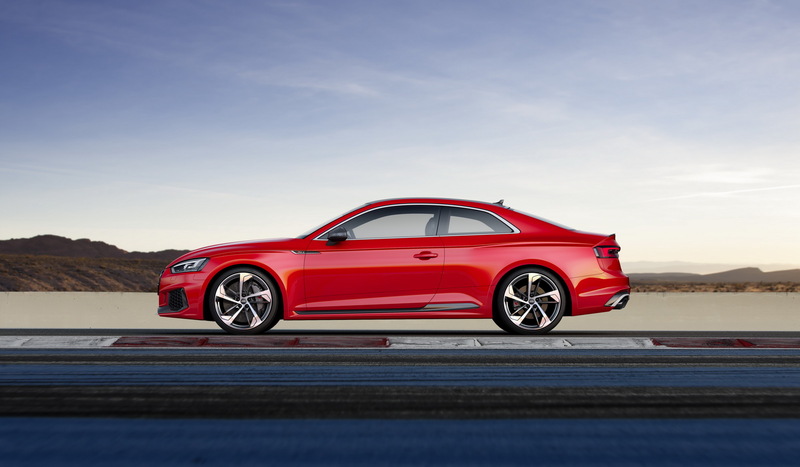 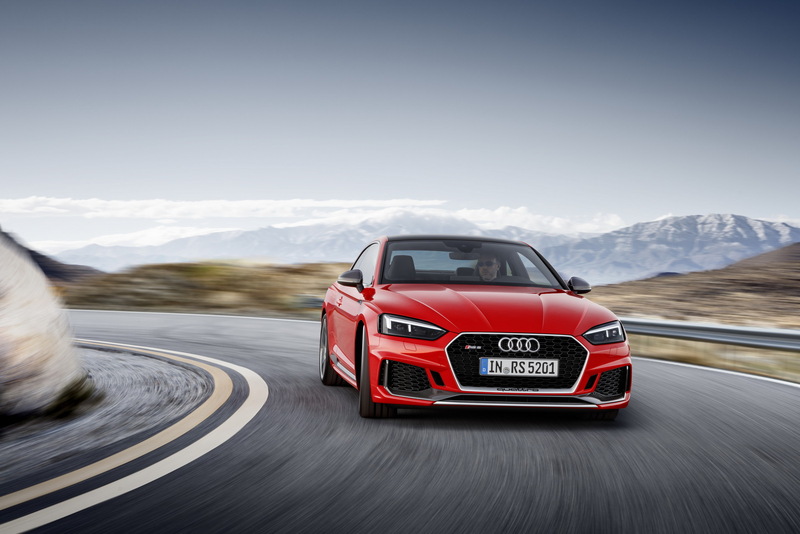 Models under the Audi Sport brand will represent the absolute best the German company has to offer in terms of driving dynamics and quality. 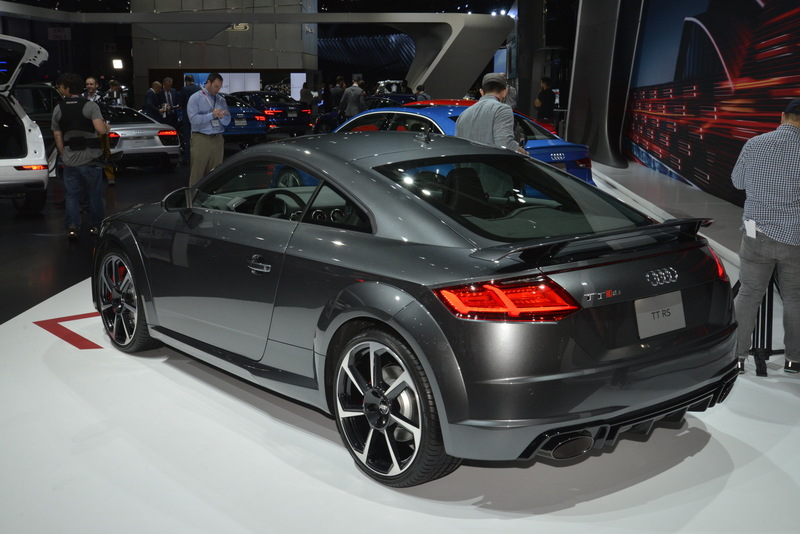 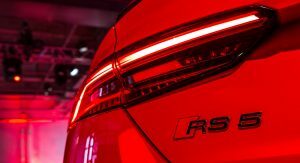 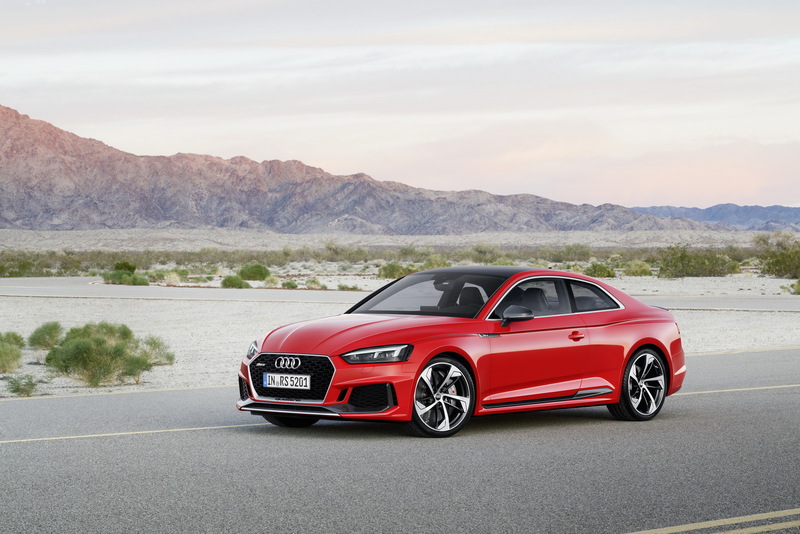 To put simply, almost all of the R and RS models planned by Audi will come in the U.S. market from now on. 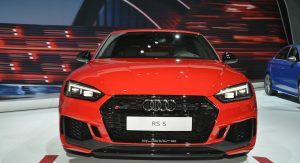 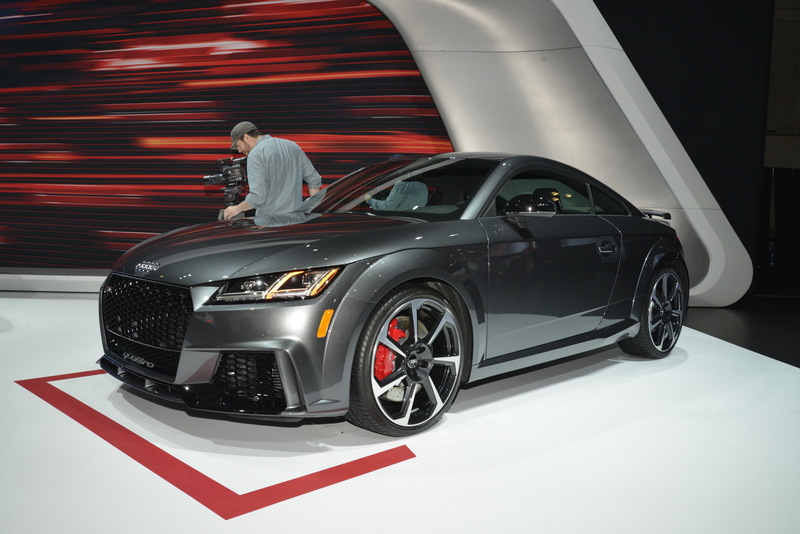 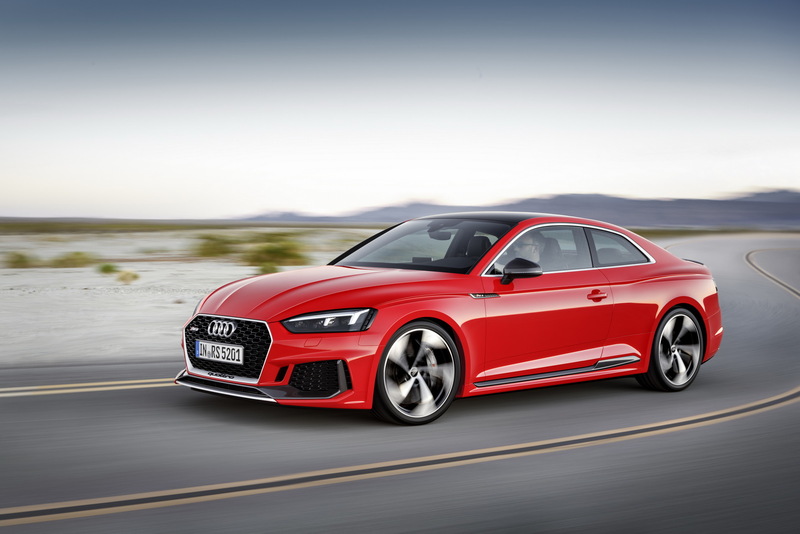 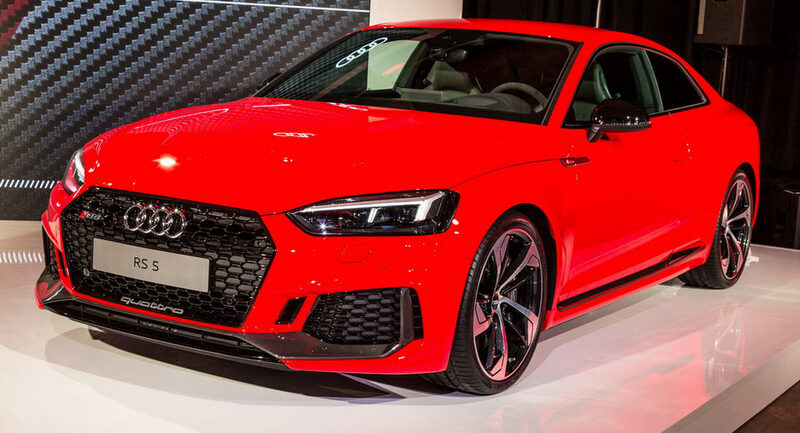 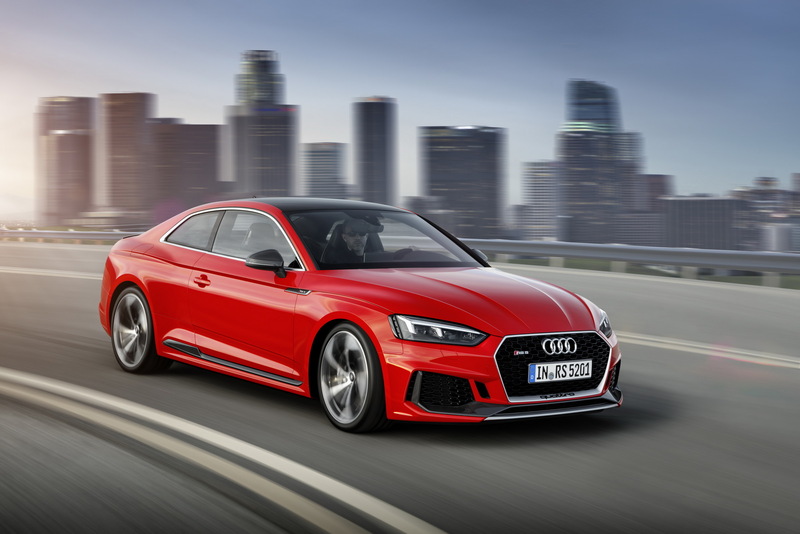 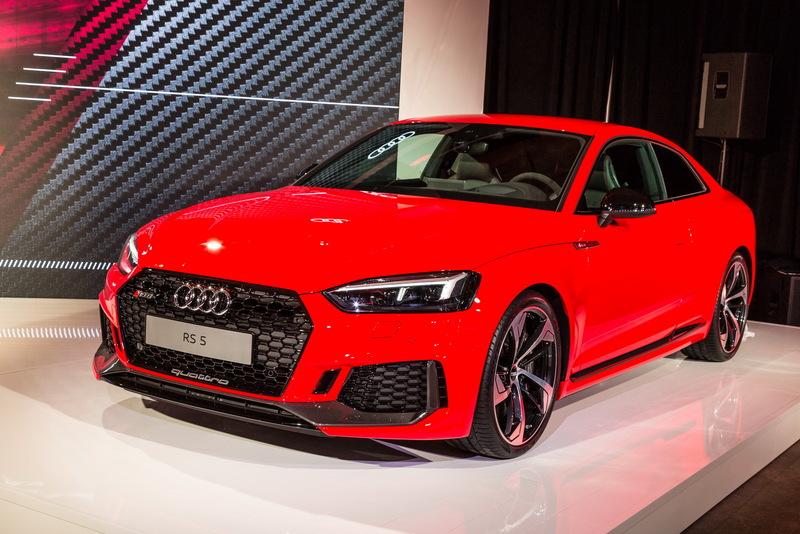 No less than eight new models are scheduled for a U.S. launch in the next 24 months, with the first ones to be the R8 V10 Spyder, the 2018 TT RS, the 2017 and 2018 RS3 and the 2018 RS5. 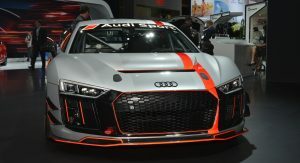 Formerly known as the quattro GmbH, the Audi Sport brand is also known for its customer racing program, offering race cars such as the R8 GT3, the RS3 LMS and the all-new R8 LMS GT4 which was just unveiled and expected to make its race debut at the Nürburgring 24-Hour this spring. 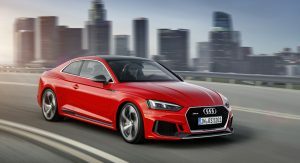 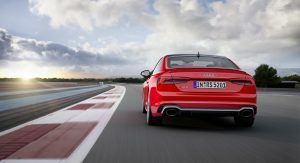 Audi says that the new TT RS will and RS3 models are expected to hit the market this summer, with the 2018 RS5 Coupe scheduled for launch in the first half of 2018. 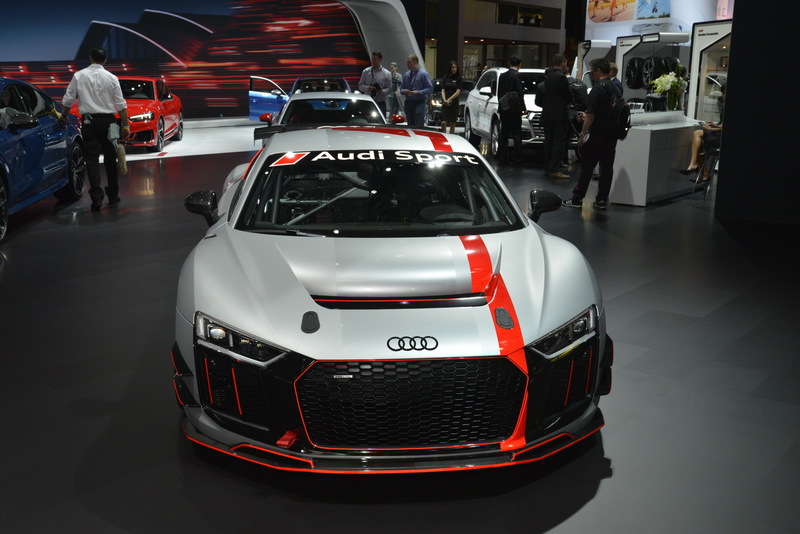 In addition, more than half of Audi’s U.S. dealer network has already become specialized Audi Sport dealers. 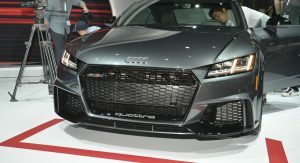 V10 R8 spyder, 400hp I5 TT RS coupe, 400hp I5 RS3 sedan, 450hp V6 RS5 coupe, 450hp V6 RS5 cabriolet, 450hp V6 RS5 sportback, 450hp V6 RS Q5? 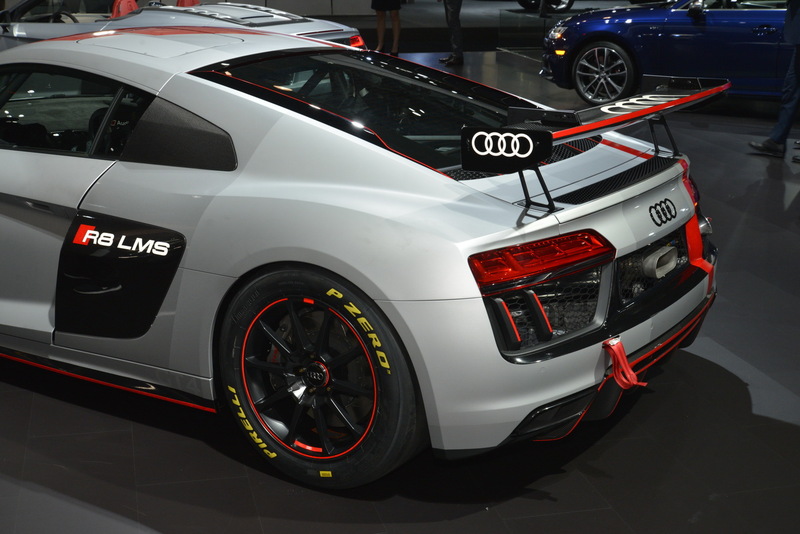 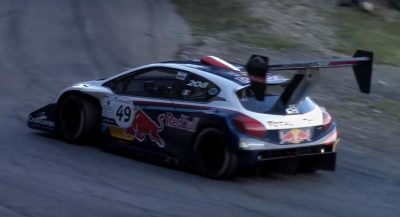 Eighth would be a 450hp V6 R8 or 400hp I5 RS Q3? 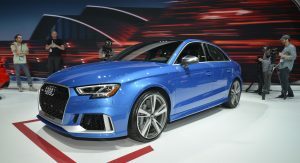 But no RS3 avant (no idea why they call it a sportback, doesn’t look like one at all), no RS4 avant (my top preference), no RS6 avant (nor RS4 sedan or RS6 sedan, but I don’t care about those anyway). 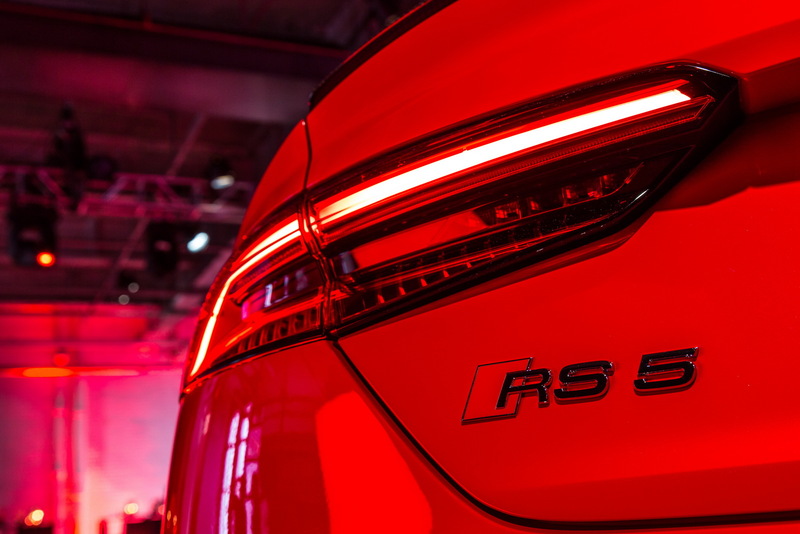 I could be fine with the RS5 sportback (if they fix the B9 cupholders), but it means I’ll wait to see how the redesigned V60 polestar turns out first. 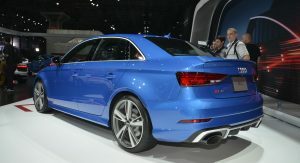 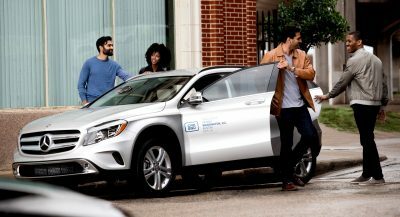 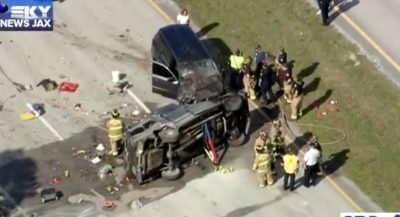 As important – all auto trans, most with sunroof, and little in the way of fender flares – not true RS models in my mind. 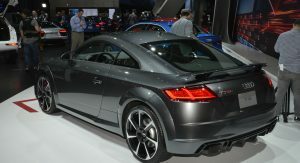 And let’s not forget in the future the Compact SUV RSQ4 with the same 400 PS 5 cylinder from the TTRS. 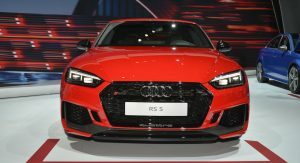 Yeah, but this is about RS in the US. 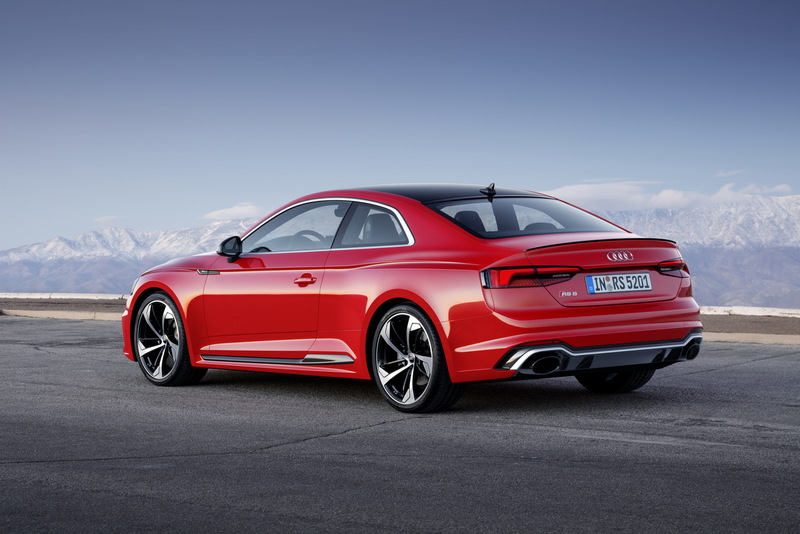 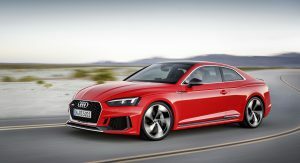 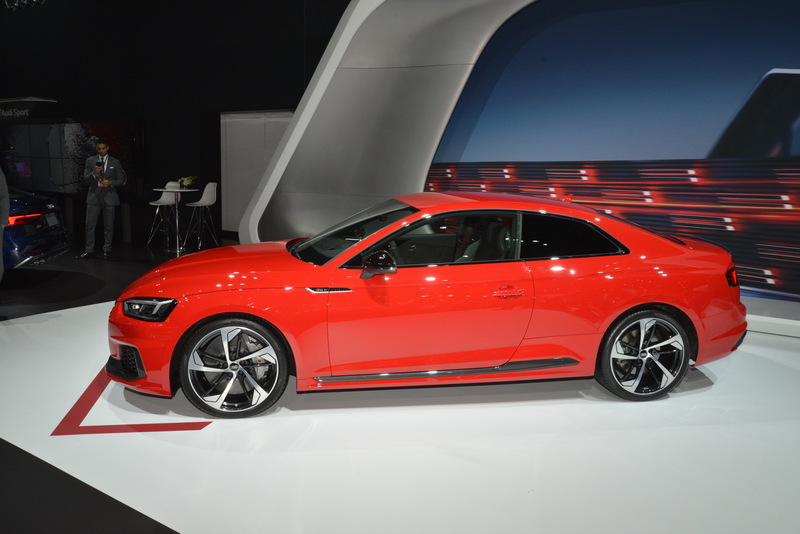 We already have the RS7 sportback and the R8 V10 coupe. 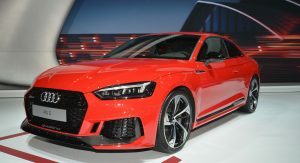 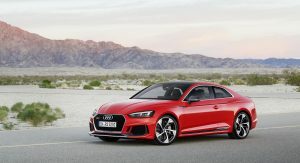 The article says the first three of the next 8 for us will be the R8 V10 spyder, TT RS, and RS3 sedan, which went up on audiusa today or recently. 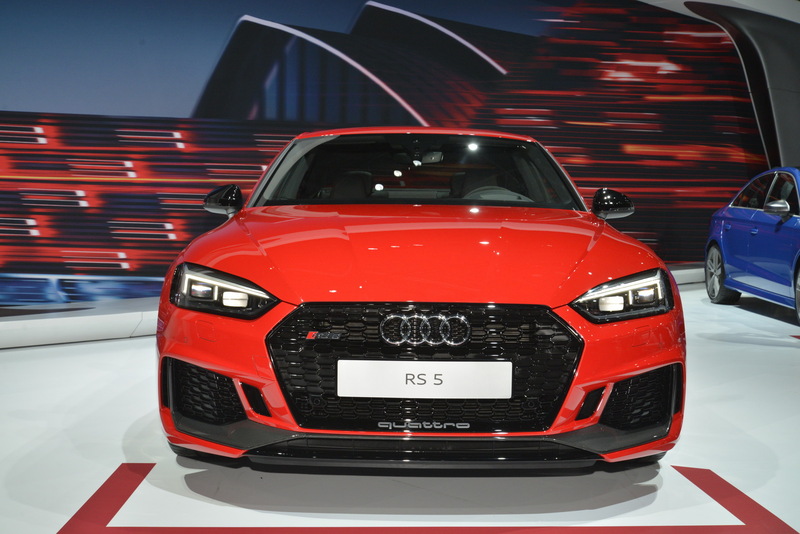 So that leaves 5 to speculate. 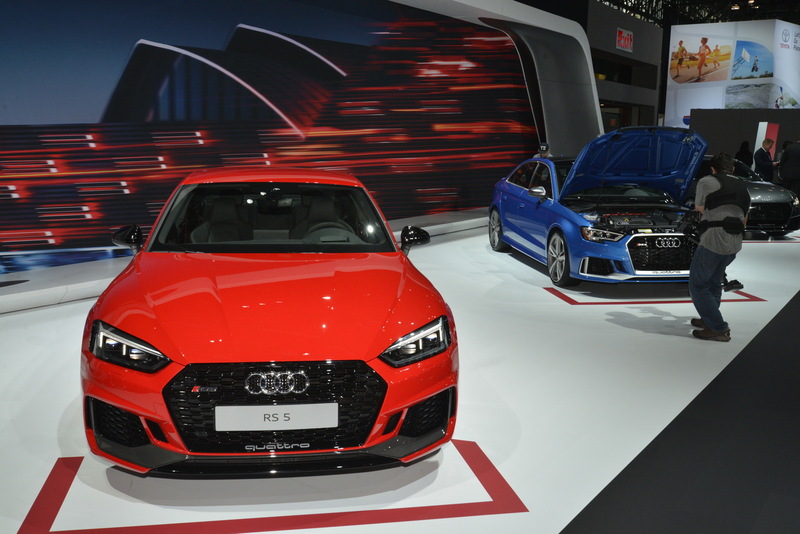 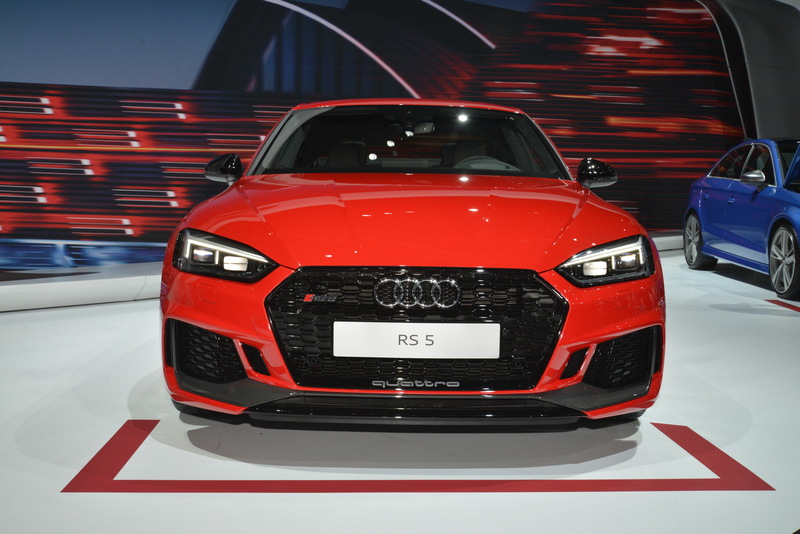 The RS5 trio and the RS Q5 are almost certain, which leaves what’s number 8. 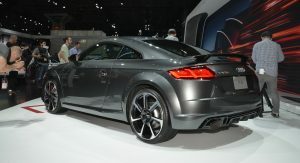 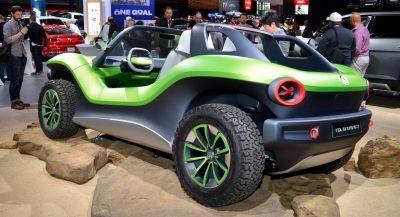 RS Q4, eh? 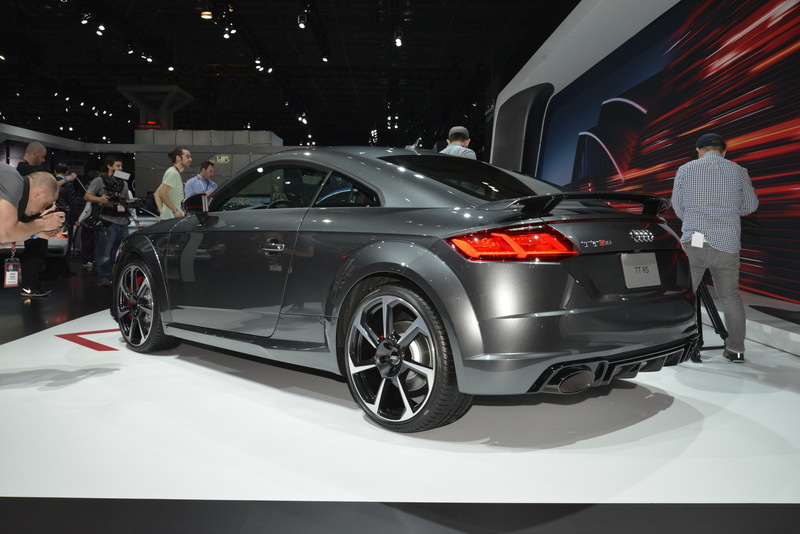 Crossover coupes; what a waste. 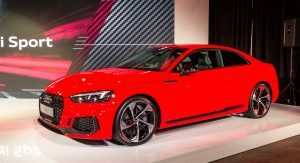 Audi, we just want the RS6 over here.